You are here: Home / Blog / Articles / What are the benefits of eating mushrooms? Whatever your favourite type of mushroom – shiitake, oyster, portobello, crimini, white button, enoki or lion’s mane – they are all full of essential nutrients. There are many different varieties of mushrooms available and while they all differ slightly, they each provide their own benefits. 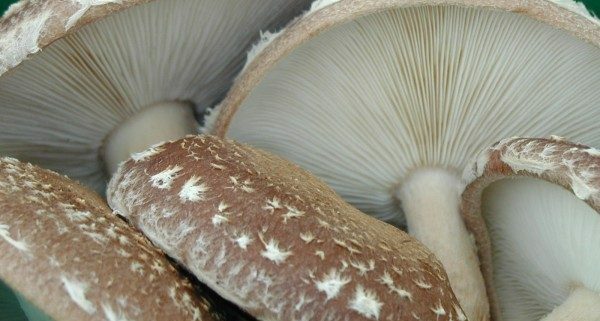 Here are just a few reasons why edible mushrooms can make up a valuable part of your diet. – Mushrooms are a rich source of Vitamin D. It’s recommended that the average adult consumes 400-1000 IU of vitamin D each day and eating mushrooms can help you reach this. 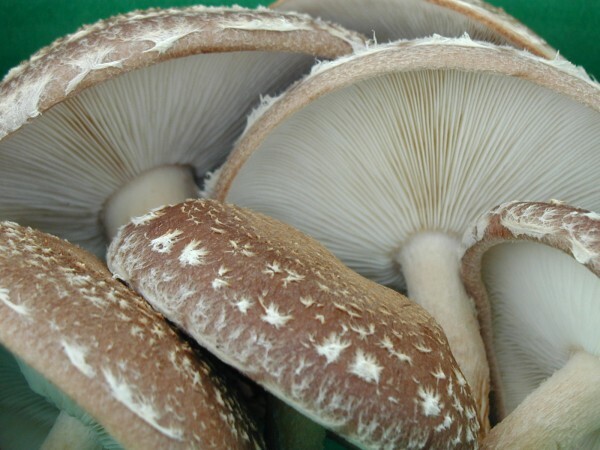 – Studies undertaken by the American Society for Nutrition found that eating white button mushrooms may help to improve and promote the function of the immune system. The production of antiviral proteins and cells were shown to increase, and it was also found that mushrooms helped the maturation of dendritic cells. – Antioxidants are an essential part of anybody’s diet, helping to fight free radicals that are a result of oxidation in the body and promote good health. However, a misconception is that they are only found in vegetables that are colourful, rather than mushrooms. A study carried out at Penn State University noted that portobello and crimini mushrooms actually contain the same amount of antioxidants as red peppers. – B vitamins are essential for the body to turn carbohydrates into glucose (energy). Mushrooms are full of vitamin B2 and B2 which can help you speed up your metabolism and use energy more quickly. – A series of seven studies published last year indicated that the higher the level of selenium in the diet, the lower the risk of bladder cancer. Many types of mushroom are rich in this mineral. With so many great benefits to be enjoyed, it’s no wonder that so many people are choosing to grow edible mushrooms at home. If you like the idea of having access to your own supply of fresh, healthy mushrooms, we can help. We offer the largest selection of mushroom plug spawn in the UK and can provide kits and equipment to help you grow mushrooms in almost any location.